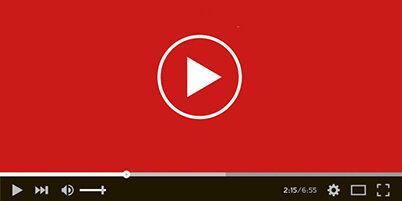 VLC Media Player 3.0.3 Free Download Latest Version for Windows. The program and all files are checked and installed manually before uploading, program is working perfectly fine without any problem. It is full offline installer standalone setup of VLC Media Player 3.0.3 Free Download for supported version of windows. VLC media player is the most stable, flexible and lightweight audio and video player around today, especially when compared to others that will play unusual formats after downloading a codec, or simply refuse to play things. The program handles tons of formats, from MPEG to FLV and RMBV files. V10 bit codes plus multi-threaded decoding for H.264, MPEG-4/Xvid and WebM, as well as the ability to play HD and BluRay. You can also download PotPlayer 1.7.13622. VLC media player also has great hotkey support and if you take the time to learn the shortcuts so it can be controlled without touching your mouse. If you’re watching DVDs or video files through it, this is not an issue. For music, it plays more or less any file and features an equalizer and playlist creation. VLC media player isn’t as intuitive as iTunes as a media manager, but it’s a much more flexible player in terms of file formats. 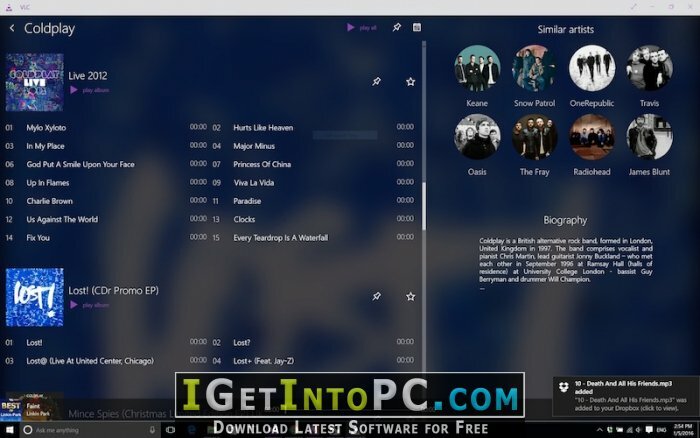 You can even use VLC to convert your files, and on top of all the formats and physical media it will play, many streaming protocols and TV capture cards are supported. You also may like to download GOM Player 2.3.30 Build 5291. 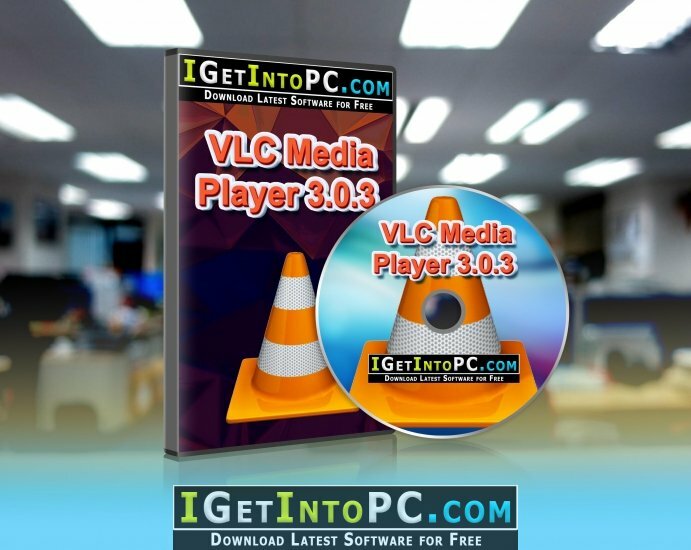 Click on below button to start VLC Media Player 3.0.3 Free Download. This is complete offline installer and standalone setup for VLC Media Player 3.0.3. This would be compatible with compatible version of windows.